Despite having excellent English language skills, many Indian English speakers experience difficulty being understood. Pronouncing English clearly from the heart inspires creativity & love. Co-workers, supervisors, customers and patients will complement you on your American accent. We have full confidence that you will be completely satisfied. Lets you be heard the first time​ avoiding annoying requests to repeat what you said. You are less likely to be underpaid, underemployed or exploited when your speech is easily understood with an American accent. We teach Indian speakers working in small businesses & global corporations the correct pronunciation of American English. International companies outsource their work to India. Are you a talented Indian professional underemployed or out of work due to your speech? Did you have a good job in India? Our American accent lessons will get you working again, in a position you really deserve. We fully guarantee our American accent training. Helps prevent you from being underpaid or discriminated against. Slowing down the rate of your speech will significantly improve your intelligibility. Native English speakers' ears are not used to the speed of delivery common in Indian languages, and if you speak too fast you will not be understood. Extremely rapid speech is counterproductive to effective communication in American English; it also destroys the music and rhythm of the language. Questions spoken quickly may unintentionally sound impolite when speaking to Americans. Our accent classes, utilizing one-to-one individual lessons and interactive accent reduction software, will help you not "eat up your words when you speak." Indian English speakers and Americans pause at different places when speaking. Some speakers of Indian English apply their first language patterns and tend to break a sentence into much smaller phrases, inserting extra pauses in places American speakers wouldn’t expect. This makes the sentence more difficult to follow. We teach you to link your words like an American so your pauses will sound natural. You may notice that you tend to have a different melody to your speech and end words going up in pitch. The typical Indian voice is much higher pitched than Americans are accustomed to hearing. Americans tend to use more variety in their intonation patterns than speakers of Indian English, which can sound ‘flat’ in comparison. Because your stressing and intonation patterns are so different, Americans may have difficulty understanding your speech. Intonation also plays a part in establishing rapport, expressing empathy as well as achieving success in professional interaction overall. Speech lacking sentence stress in combination with a ‘flat’ pitch may give the wrong impression to Americans that you are bored or not interested in what they are saying.​ Our accent modification lessons and pronunciation software will teach to speak with an American melody so people will be excited to hear what you are saying. Indian languages have fewer vowel sounds — so it’s important for speakers to be aware of differences between certain vowel sounds. Our, one of a kind, software program is composed of engaging interactive videos, correctly pronouncing occupational vocabulary, carryover lessons and much more. 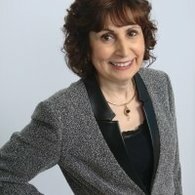 Ela Britchkow, holds a graduate degree in Speech and Language Pathology and is a certified Compton P-ESL, accent reduction specialist. She has served as a speech therapist and a communications consultant for over 25 years. Change your life! Order her American accent software, set up private lessons and learn how to correctly pronounce, clear, understandable English. 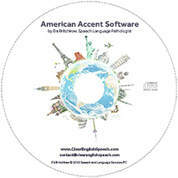 American English accent software, for all language backgrounds, offers 15 engaging hours of interactive, lessons. Teaches correct pronunciation of the sounds, rhythm, intonation, pitch of English pronunciation. Progress at your own pace Originally created by Ela Britchkow, Speech Language Pathologist, for her Slavic clients. The full program is ideal for all nationalities and languages. If your language requires additional sounds, we will provide them as audio recordings for free at no additional charge. 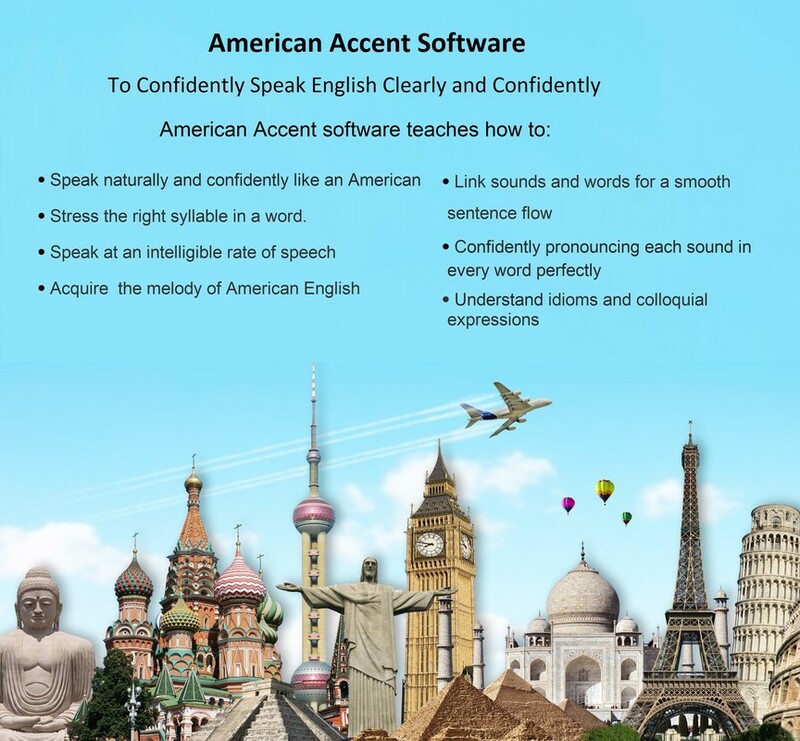 Download The American Accent Software Today! Be Understood and Successful. We guarantee that you will learn how to pronounce English to your full satisfaction. Everyone we teach online receives a free recording of their teaching session. ​You can then practice what you were taught, using the recorded session and our revolutionary American accent software. 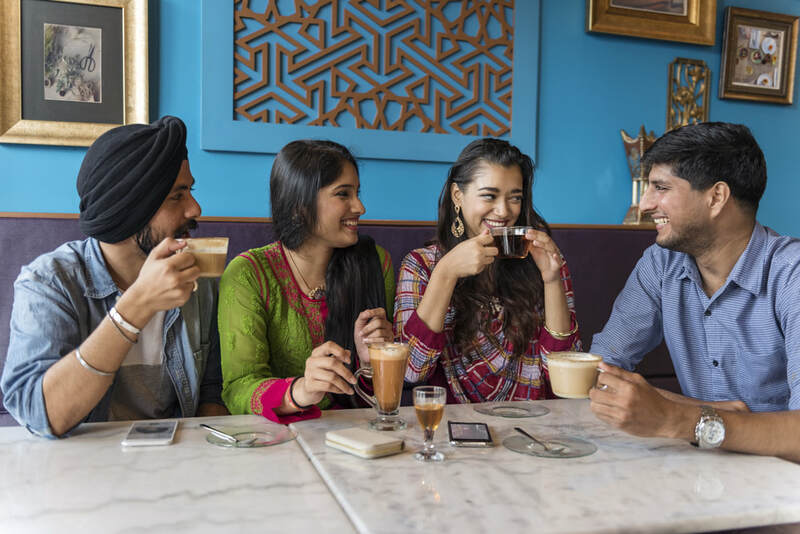 The English language in India is widely spoken because it both helps Indians communicate with each other in different regions of their country and internationally. Indian English has diverse dialects due to the influence of 325 local languages. These local languages have a strong influence on English pronunciation because the local language is used to teach English and produces the Indian accent. Have more fun speaking with an American accent.